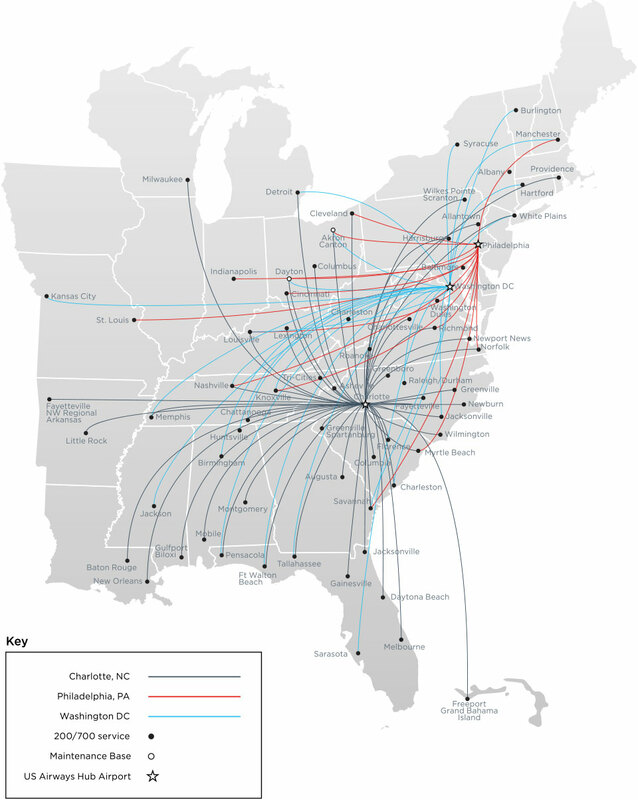 American Airlines (Dallas/Fort Worth), together with US Airways (Dallas/Fort Worth and Phoenix), today announced the addition of eight new domestic routes from its hubs in Charlotte, Chicago (O’Hare), Dallas/Fort Worth, Philadelphia and Phoenix, providing customers increased access to the combined airline’s global network. 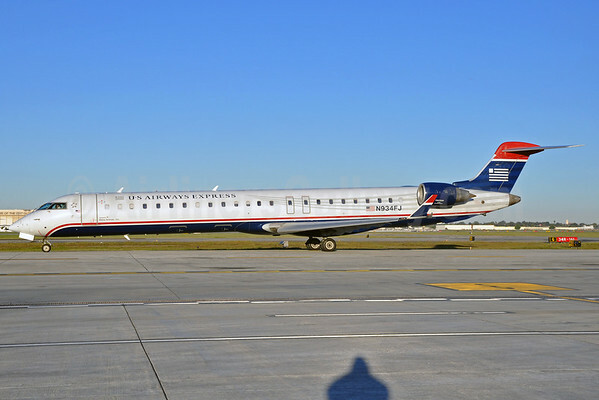 Scheduled to launch this fall, the new routes include service to five destinations in the Midwest, including Bismarck, North Dakota, a new destination for the combined carrier. 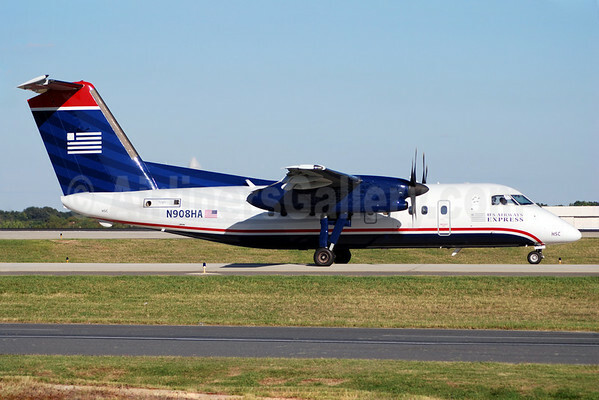 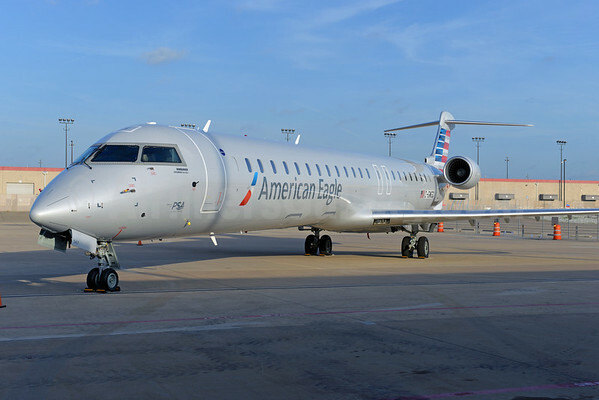 Beginning September 3, 2014, customers in Grand Rapids, Michigan (GRR) will have access to twice-daily nonstop regional service to both Charlotte and Philadelphia. 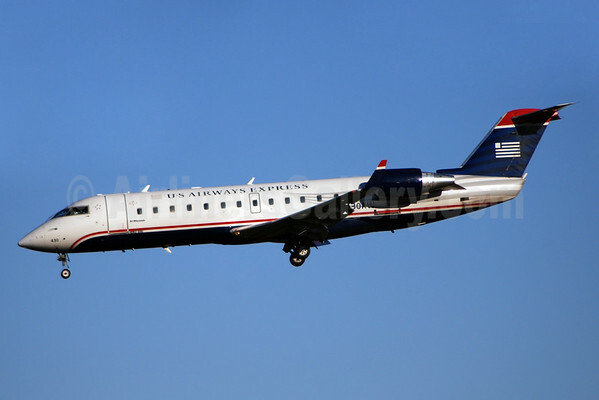 These routes will be operated as US Airways Express with Bombardier CRJs. 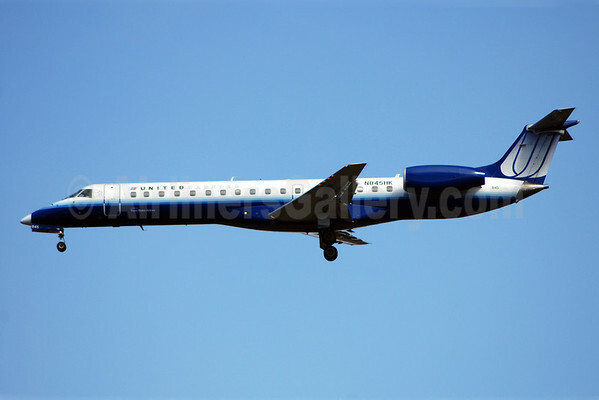 Copyright Photo: Jay Selman/AirlinersGallery.com. 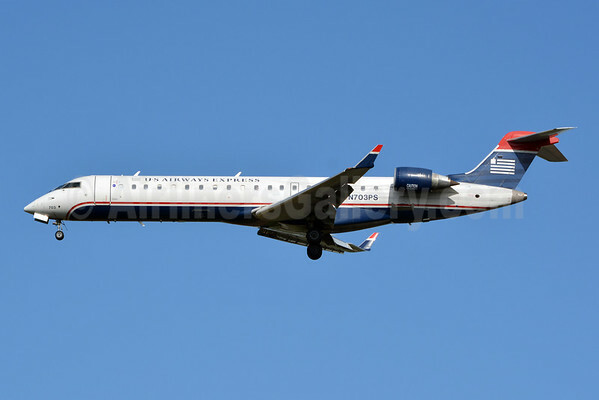 PSA Airlines’ (2nd) Bombardier CRJ700 (CL-600-2C10) N703PS (msn 10137) arrives back at the Charlotte Douglas International Airport (CLT) hub. 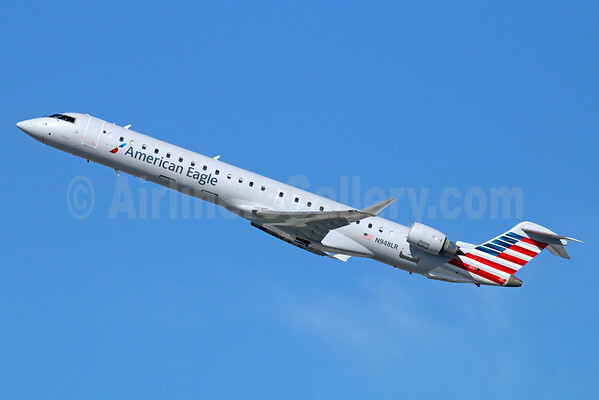 This entry was posted in American Airlines, American Eagle, PSA Airlines (2nd), US Airways, US Airways Express and tagged 10137, American Airlines, American Eagle, Bismarck, Bombardier, Bombardier CL-600-2C19, Bombardier CRJ700, Charlotte, Chicago O'Hare, CL-600-2C19, CRJ700, Dallas/Fort Worth, Evansville, Fort Wayne, Grand Rapids, N703PS, Philadelphia, PSA Airlines, PSA Airlines (2nd), US Airways, US Airways Express on May 5, 2014 by Bruce Drum.